The Arie Antiche compiled by Alessandro Parisotti are known to each and every student of classical singing. 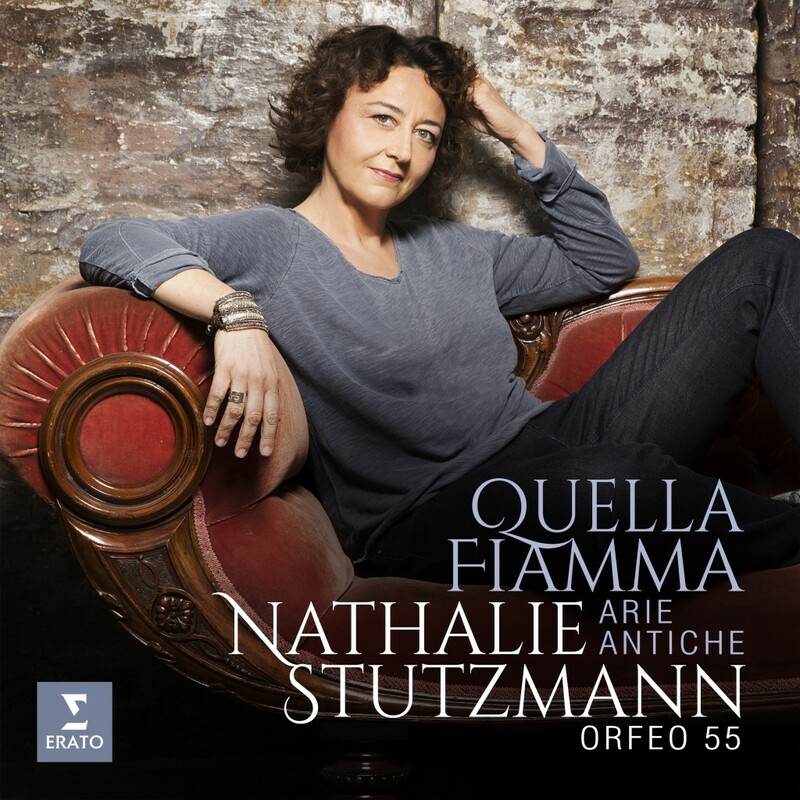 But with Quella Fiamma, Nathalie Stutzmann and Orfeo 55 breathe new fire into this primer for the voice, performing these songs and arias with original orchestrations, as they would have been heard in their day. Before they were lessons, they were high art. This album is a selection of pieces from Arie antiche, a 19th Century collection of songs edited by Alessandro Parisotti to be a vocal primer. Though now more famous as the editor of Arie antiche, Parisotti was also a composer, and he managed to slip one of his own works into the book by attributing to Giovanni Pergolesi his song “Se tu m’ami”. The collection was very much a part of the trend to rediscover old and forgotten works, and the popularity of the three-volume set has endured to this day. For this album the musicians of Orfeo 55 have worked painstakingly to source original scores and to edit the parts as necessary. While the instrumental works are not part of Parisotti’s primer, they provide brief musical interludes between the songs to enhance the overall listening experience and bring these works together into a coherent programme. Nathalie Stutzmann and Orfeo 55 will take this programme on tour in Montpellier’s Opéra Comédie (November 5), Paris’ La Seine Musicale (February 16) and festivals across France and Germany. Nathalie will also give masterclasses on Arie antiche at the Montpellier Conservatoire (November 6 & 7) and Paris Conservatoire (November 8 & 9), open to the public.